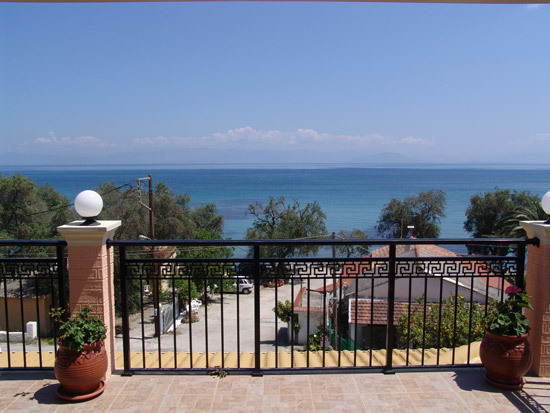 Villa Pepy is a modern apartments complex, just steps from Messonghi centre and only 20 meters away from the beach and the sea. 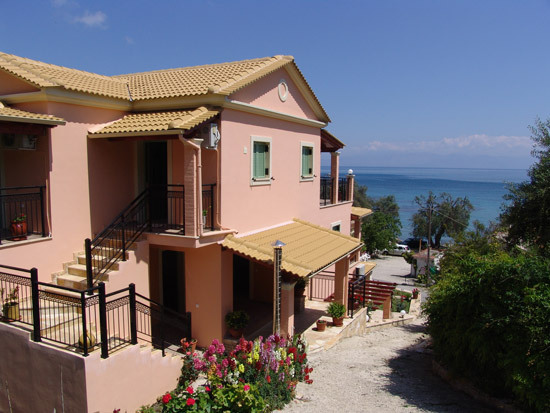 Dedicated to the highest standards of hospitality Villa Pepy, disposes 3 spacious Studios, 1 two-bedroomed Apartment and 1 Luxurius Apartments, all of which with air conditioning, kitchenettes with cooking facilities and with furnished verandas overlooking the Ionian Sea. 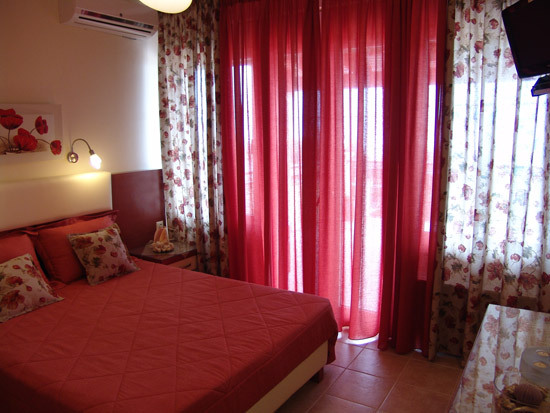 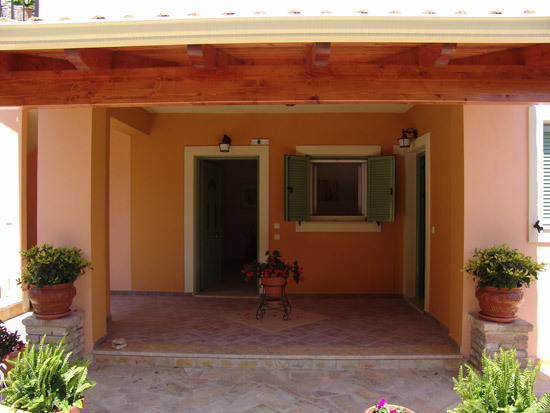 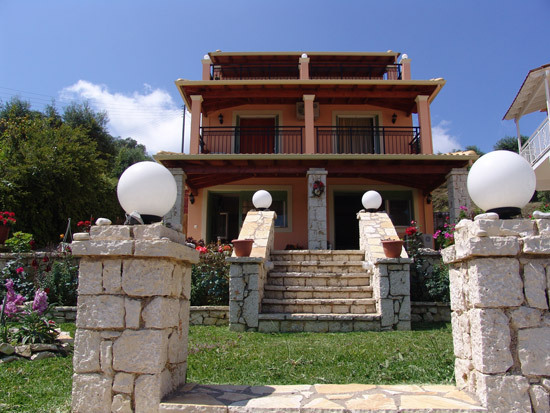 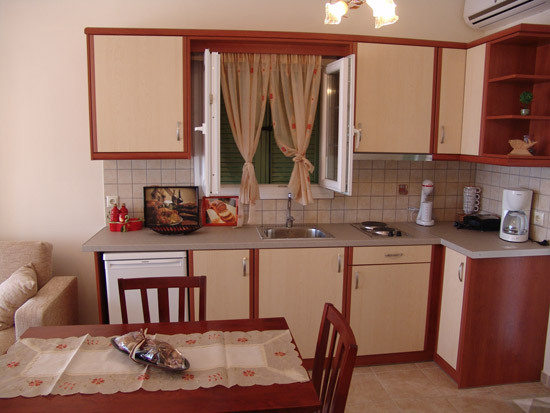 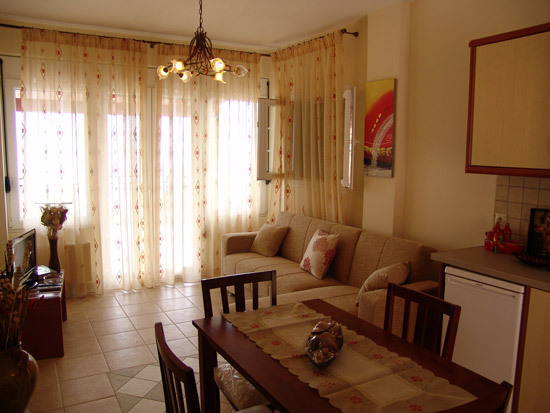 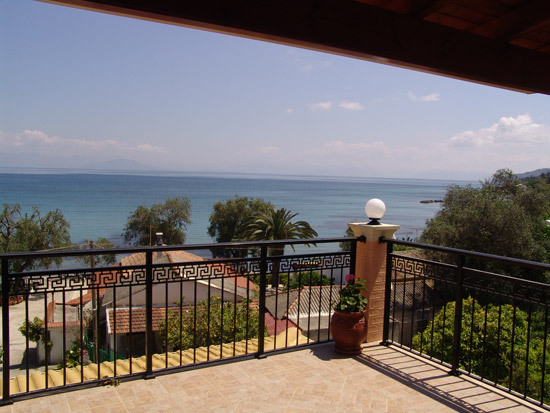 Each of the balconies has great views to the sea and the surrounding scenery of mountains and olive groves. 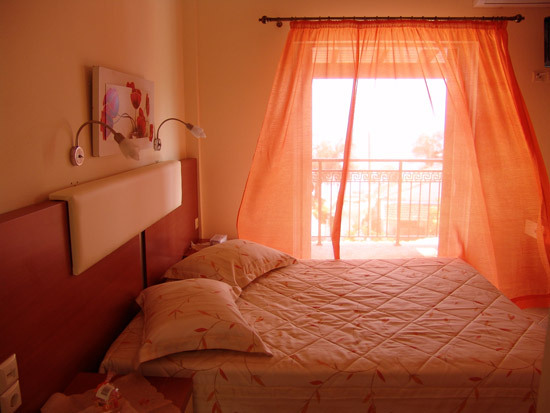 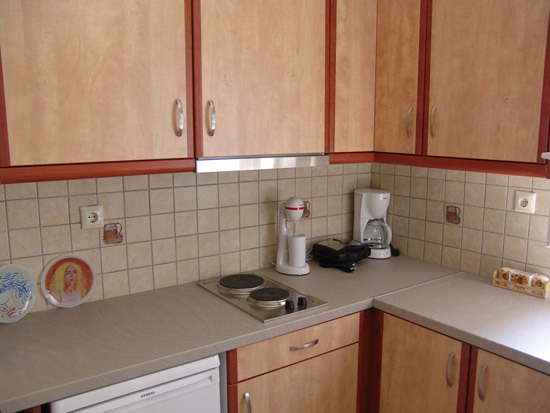 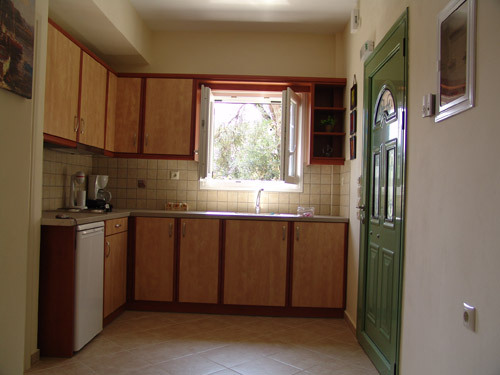 All apartments and Studios are elegantly decorated, double glazed windows and doors, following a traditional style and others offering a more modern touch. 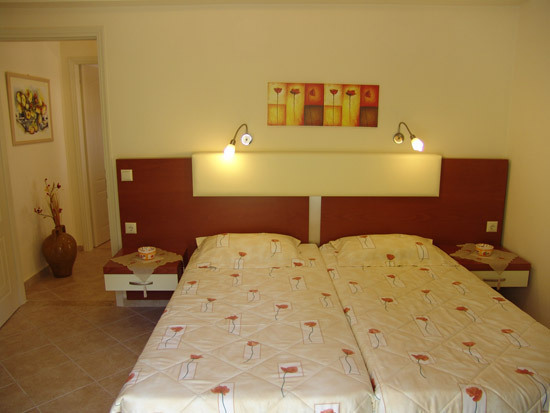 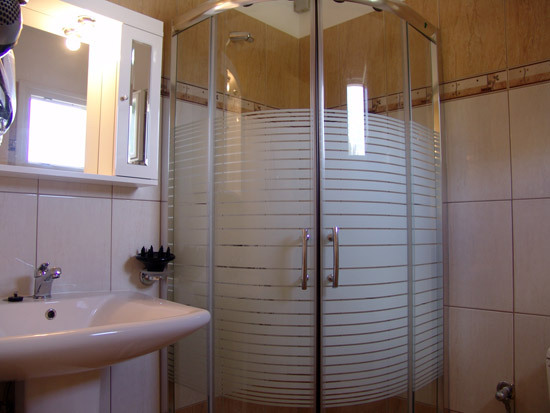 In-room facilities include en suite bathroom with hairdryer and satellite LCD TV.